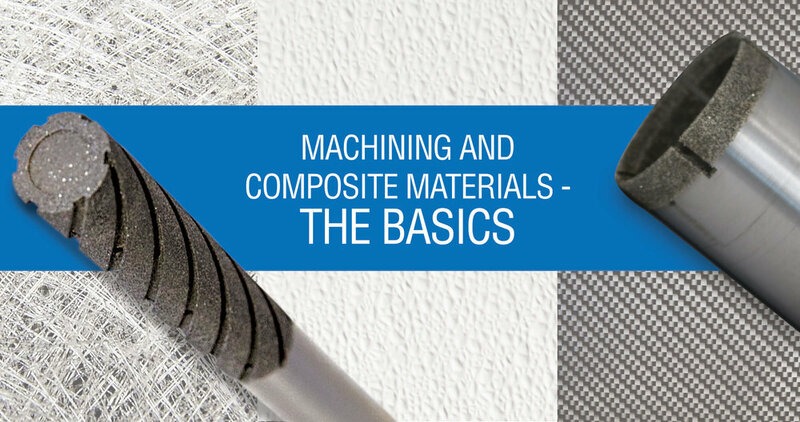 Composite materials, which are sometimes called composition materials, are created by combining two or more materials that have a significantly different make up of chemical or physical properties. When these materials are produced, the material produced often has characteristics that are different from the component materials that create it. Composites are very popular today in the manufacture of a number of different products, and they will likely only become more useful in the future. Manufacturers choose composites for a number of reasons. Generally, the purpose is to gain the benefits of two different materials for example a lightweight material and a strong material. Composites are used within a number of different industries. From tools to golf clubs to ceramics, composites are an excellent choice for creating top-quality products. The one problem with composite materials is that the means of working with traditional materials often do not work with composites. Machining composite materials is a challenge that requires a powerful solution. Continental Diamond Tools (CDT) Diamond tools do just that. There are a number of diamond tool manufacturers out there, but many do not produce a tool that is adequate for the needs of working with some of the more complex composite materials. CDT understands the complexity and problems you may face when you are working with machining composite materials. We stepped up our production to meet the challenge and developed diamond products and technology that is specifically designed for this purpose. CDT’s electroplated process is perfectly suited for composites. Our diamond tools provide outstanding cutting speed and efficiency for even the trickiest composite. Additionally, our engineering team specializes in helping our customer create a successful and cost effective solution for manufacturing needs. Whether working with metallic or non-metallic composites, the CDT diamond tools will provide the best possible results each and every time. No matter what type of composite you work with, from FRP to fiberglass to Kevlar® aramid fiber, our products are the perfect solution. CDT’s electroplated wheels are useful for all areas of composites, including: automotive, boating, aerospace, sporting equipment (golf clubs, archery equipment, bicycles and scooters, etc), wind energy, and military applications. Instead of worrying that your current machine process won’t get the job done or will fail when you need it most, switch to a process that is proven to achieve results. Call or contact us at CDT to discuss the composites you process and your current machine set-up. We can help you find the perfect diamond tools that can grind and shape your composites just as required.